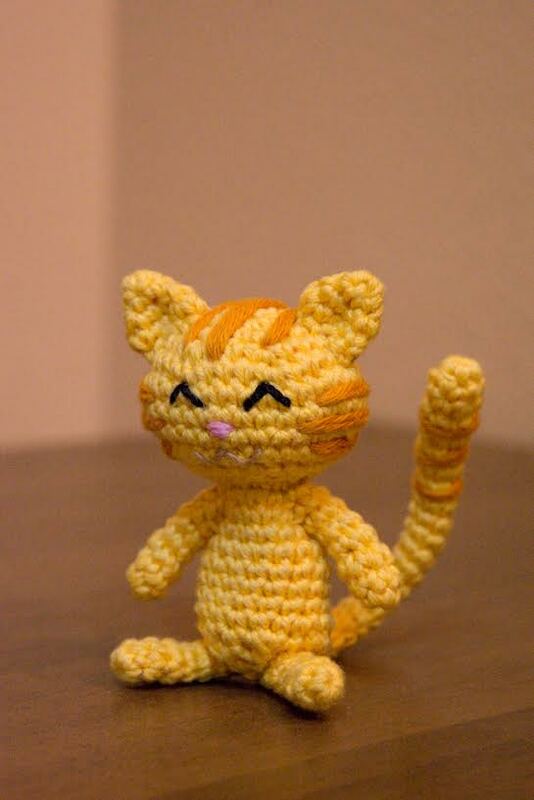 Isn't Carrot cute in this crochet version? This is the result of the hard work of Talime on it. Talime is a very active member of the Pepper&Carrot translation team; with a full translation in Slovenčina(sk) of all episodes. She is also a friendly member around the IRC channel of Pepper&Carrot on Freenode. A big thanks for sharing the photo of this beautiful mini-Carrot!